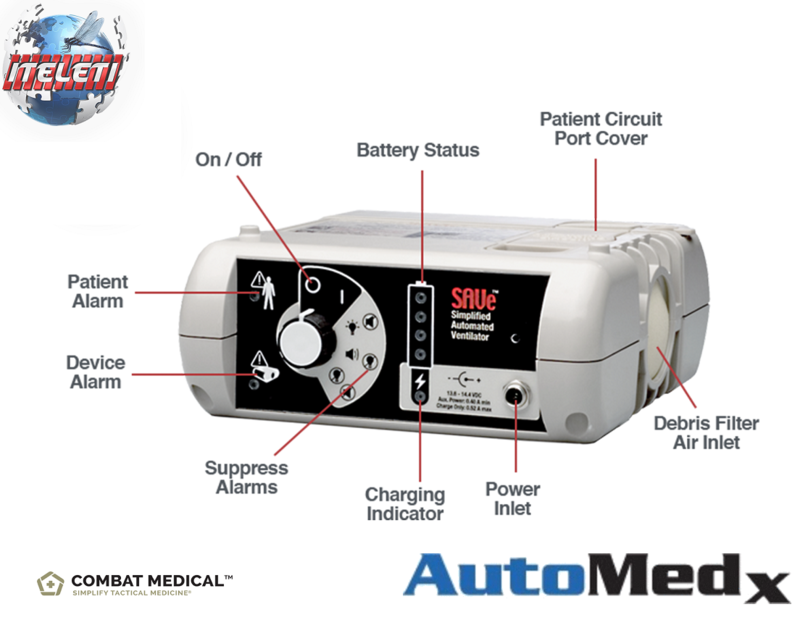 These are GOVERNMENT SURPLUS – Medline Ultrasorbs AP Premium Drypad measures 24 inches by 36 inches. These Premium Underpads by Medline Industries are Super absorbent, Breathable, Disposable, Latex-free, are air-permeable drypads that feature a patented, SuperCore absorbent that draws in moisture, locks it away from the skin and feels dry to the touch in just minutes. Lies flat when wet, thanks to SuperCore technology, without bunching, swelling or disintegrating. The AquaShield film provides leakage protection that means fewer linen changes and no double-padding needed! Air-permeable for added comfort, dryness and no embarrassing, plastic film crinkling. Effective for use with low-air-loss mattress therapy; protects the bedding and permits airflow. Indications include open air continence management, ICU/CCU patients who should not be moved or disturbed, ER/OR for absorbing significant or ongoing fluid loss and any place where skin dryness is needed. Soft, nonwoven, top sheet is softer against the skin for increased comfort. 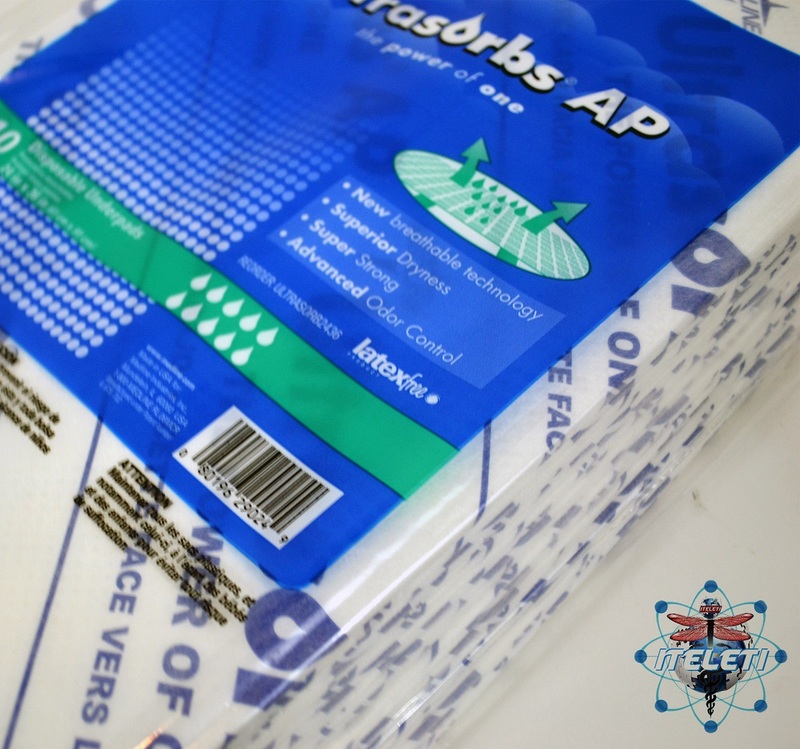 Advanced SuperCore absorbent sheets are thermo-bonded to provide better pad integrity and superior skin dryness. AquaShield film traps moisture, providing better leakage protection. Inside each Pack there are 10 Drypads. These come in the Manufacturer Box. Each Box is considered a Case. Inside each Case is 7 Packs of 10 Medline Ultrasorbs AP Drypads for a Total of 70 Disposable Underpads. 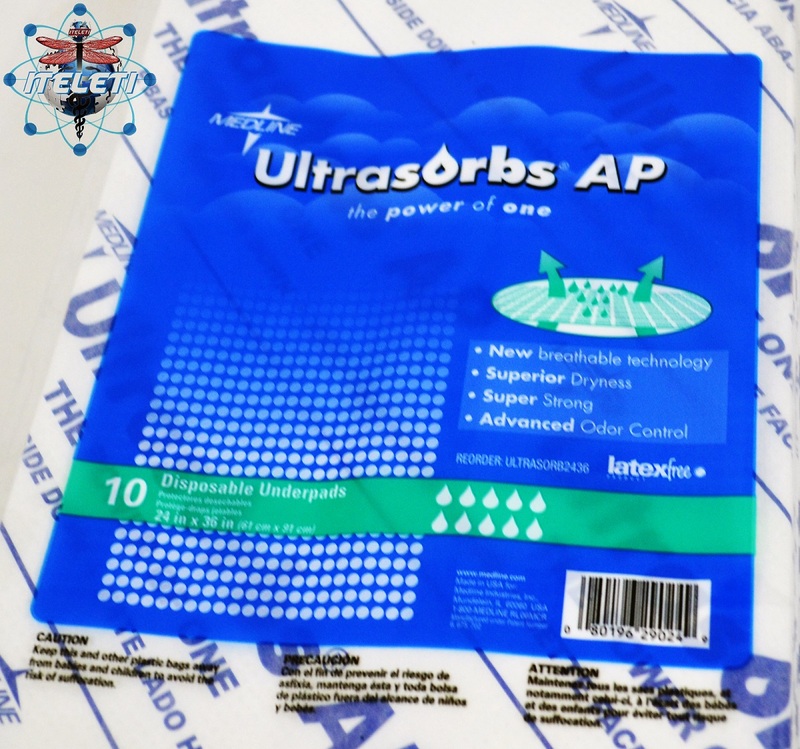 BUY ONLINE TODAY – Purchase a Pack of 20 Medline Ultrasorbs AP Drypads! (*) a page will open up in your browser and you will be redirected to PayPal’s secure website. Sorry this product is currently unavailable! Iteleti sells Medical Supplies, Medical Equipment and Government Surplus. You can purchase our products online from the convenience of your home or office. We offer FREE SHIPPING on almost all of our products. Our standard carriers for shipping are the USPS Priority Mail and FedEx Ground. We can also Ship Internationally. Contact us for details.